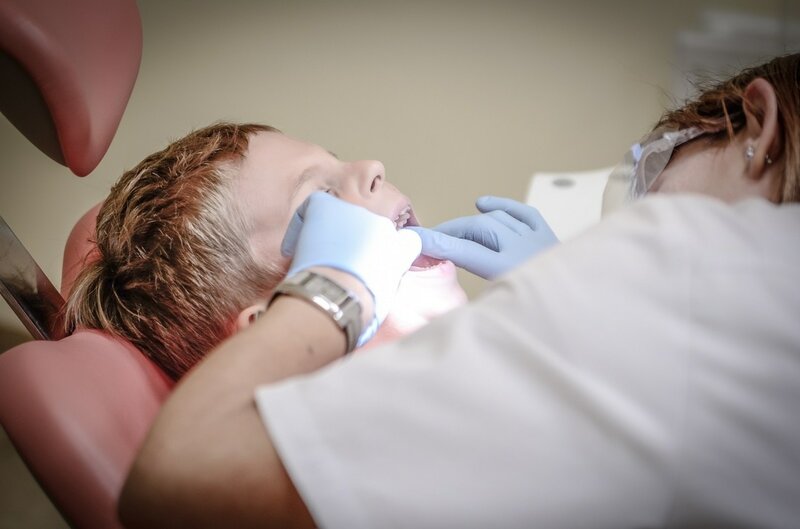 We understand that for most dentists, technology management is an overwhelming and time consuming task. P3 Technology, LLC can assist dental practices in avoiding expensive technology mistakes. We are your complete technology partner and are able to maintain, diagnose, repair, design, implement, and plan out IT needs that your practice may have. Call P3 Technology, LLC 931-450-4210 to set-up a free consultation with one of our dependable network technicians. We would love the opportunity to help you bring patients the best care possible!